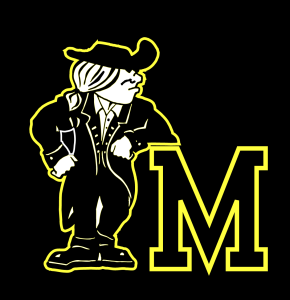 On Wednesday, April 27, Moorestown High School Student Council is hosting its first ever Moorestown High School talent show. The event will feature performances from members of all four grades and proceeds will go to benefit not only the four classes, but also a charity called Pennies From Melvin. This charity raises money to fund care for babies born prematurely. Pennies From Melvin was founded by MHS senior Melvin Sheppard. All money raised by the charity goes to benefit Cooper University Hospital. Pennies from Melvin has been in existence for 11 years. Melvin said that the charity was first a little boy’s dream to give back to the kind people who helped him when he was born. Then it became a mission to help families that have to deal with the fear and uncertainty that comes with having a child born early. The charity has raised over $2,000. Student Council is going to raise money for Pennies From Melvin through ticket sales and concession sales at the event. Student Council is planning the event in coordination with faculty advisor Lisa Trapani. Tickets are currently being sold for $7 in school, however tickets will also be sold at the door for $10.